Happy International Women’s Day to all the fabulous Pasifika women who continually work to inspire change and make up our Pasifika Community here in Australia! 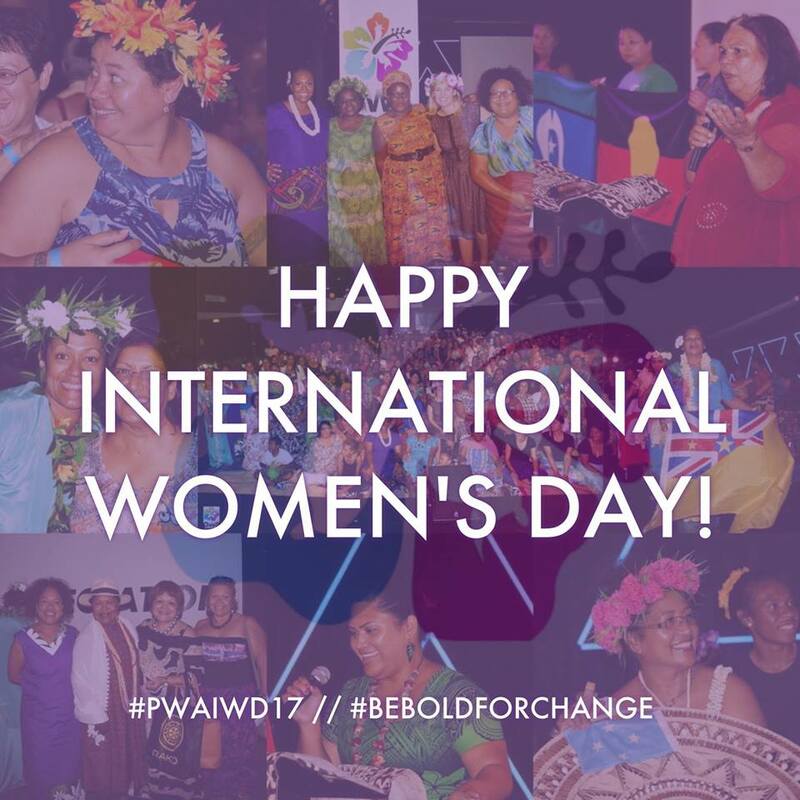 The Pasifika Women’s Alliance International Women’s Day celebrates the efforts and successes of all Pacific Islander (PI) women in their roles as a parent, carers, workers in Queensland, Australia and other nations. Note: Limited ticket sales will be available on the day / Eventbrite fees apply. Previous Post PWA IWD 2017!